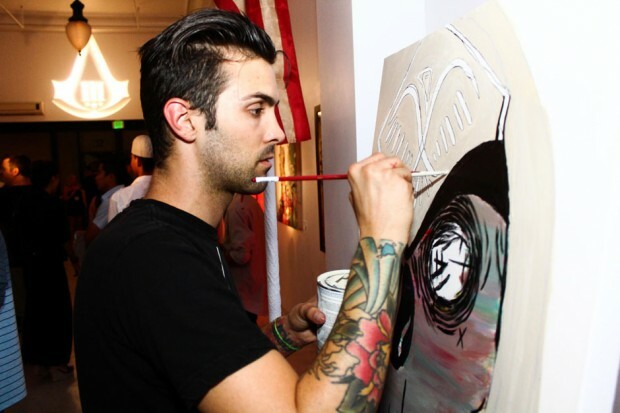 Ubisoft in partnership with Rock the Vote held the launch of Art of the Assassin, a traveling pop-up art exhibit in celebration of the highly anticipated video game Assassin’s Creed III. 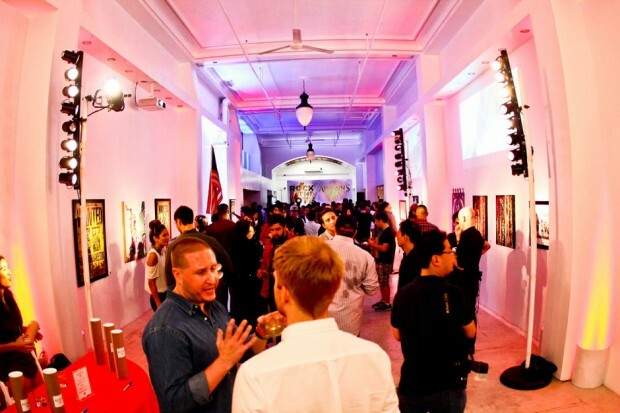 The event brought out LA’s finest, featured sounds by DJ Skee and patriotic-themed drinks, while offering an eclectic display of artwork inspired by Assassin’s Creed III. The game is on track to be the biggest launch in Ubisoft’s history, set to release on October 30. 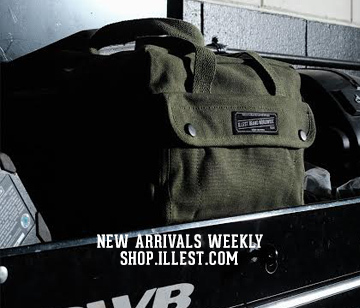 Check out the LA event photos below. SAN FRANCISCO – August 22, 2012 – Video game publisher Ubisoft®, developer of one of the year’s most anticipated titles, Assassin’s Creed® III, announced today its partnership with Rock the Vote, the nation’s leading non-partisan registration organization. The Assassin’s Creed franchise, known for storylines inspired from history books, brings the action stateside for the first time, with players fighting for freedom during the American Revolution. The partnership, which shares a loyal audience of young adults, will be supported by Ubisoft’s Assassin’s Creed III from now through the presidential election with a number of innovative consumer initiatives. 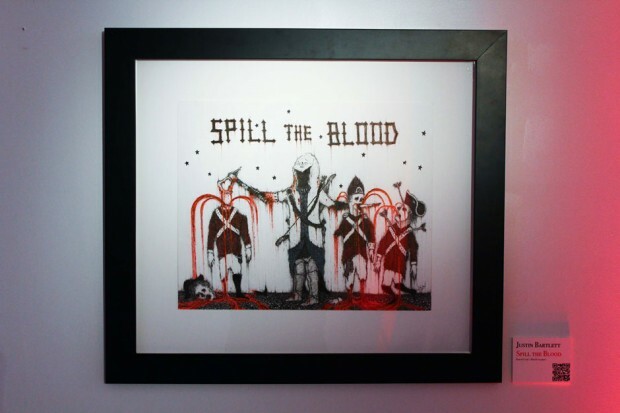 Sharing Rock the Vote’s passion for art, Ubisoft is unveiling “Art of the Assassin,” a traveling exhibit that showcases original Assassin’s Creed III-inspired works from some of today’s most distinguished contemporary artists. 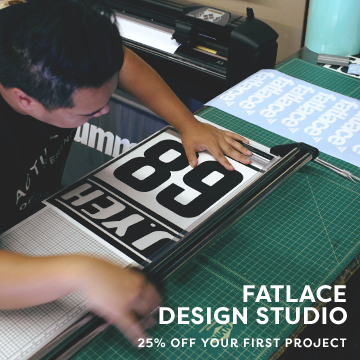 The nationwide tour premieres this Thursday at Los Angeles’ 525 DTLA Gallery with works by Ariel Erestingcol, Artek, Dual Forces, Justin Bartlett, Mark Dean Veca, Racecar 13, Dora Drimalas, Thank You X and Brian Flynn. 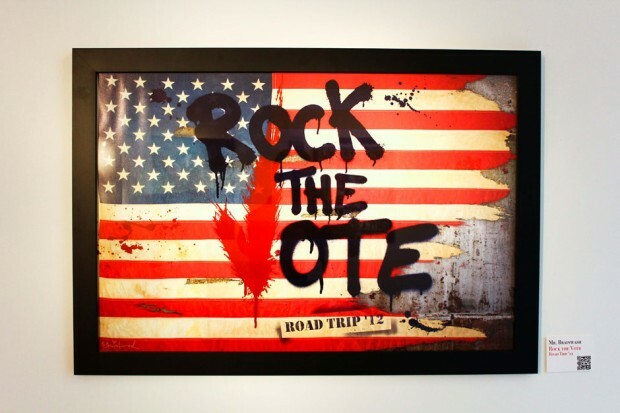 The tour concludes at the end of October with an auction that gives consumers a chance to can bid on the exclusive works, with proceeds going directly to Rock the Vote. 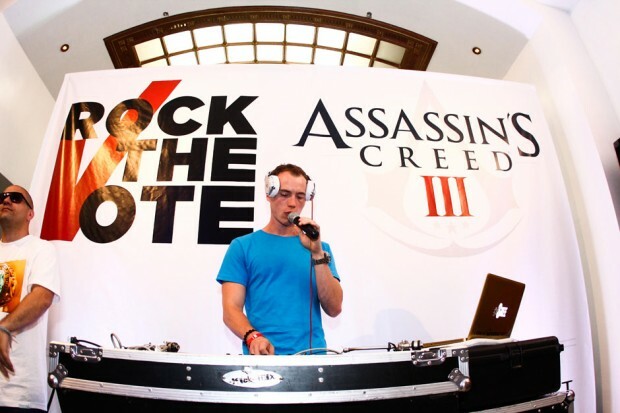 Additionally, Rock the Vote’s legendary Road Trip which brings musical performances and voter registration to colleges nationwide, will benefit this year from a special Assassin’s Creed III activation that will provide students and young voters a chance to experience the game before its October 30 launch. Assassin’s Creed III, on track to be the biggest launch in Ubisoft’s history, is set to release on October 30. For more information on Assassin’s Creed, visit the Assassin’s Creed Official Website (www.assassinscreed.com) and facebook.com/assassinscreed. Details on “Art of the Assassin” can be found at www.ArtoftheAssassin.com.